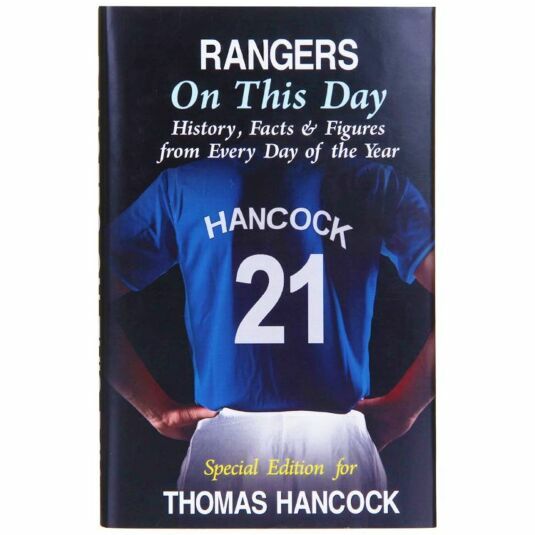 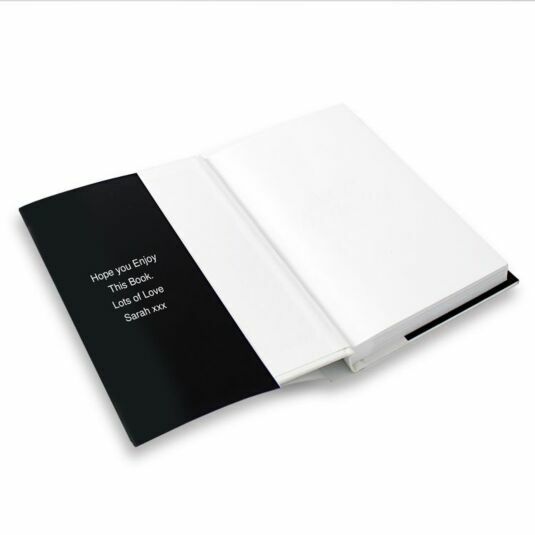 This book is a must for every fan of Rangers FC. 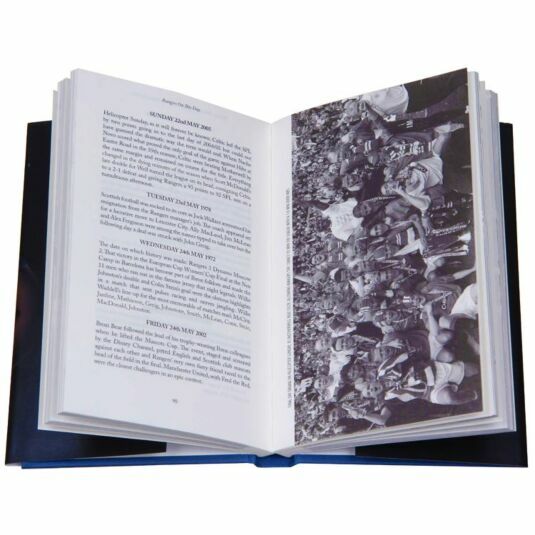 With individual entries for every day, and multiple listings for more historic and busier days, the book revisits all the most magical and memorable moments in the history of one of the world’s greatest clubs. 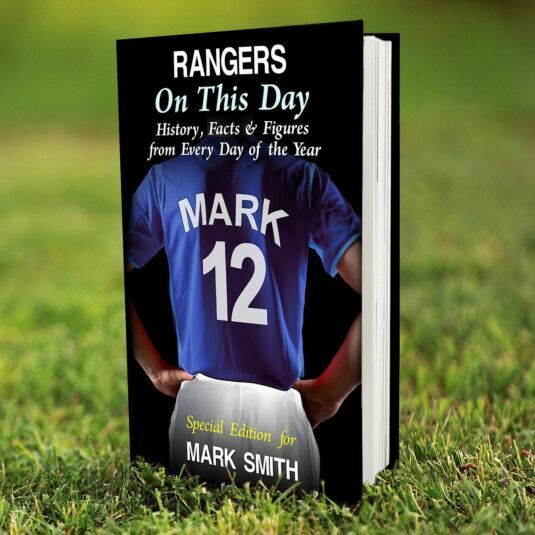 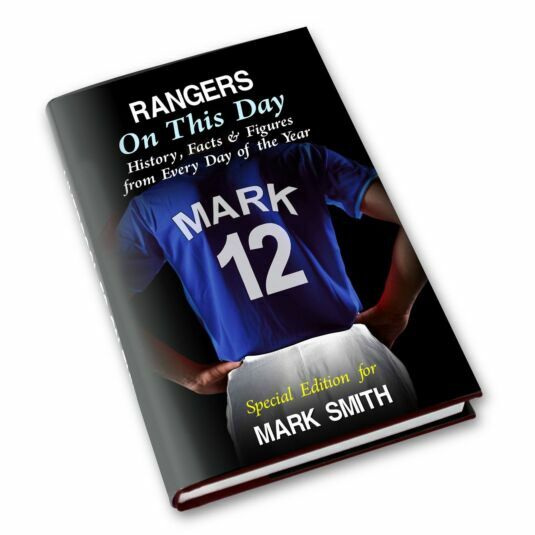 Rangers On This Dayrecalls the day on which David Murray took control, when Paul Gascoigne arrived at Ibrox and all-conquering Rangers heroes such as William Wilton, Bill Struth and Walter Smith.